The way developers work is changing. From the wide-spread adoption of continuous integration to the open source movement, new tools, new technologies, and ways of working are helping teams collaborate better to ship faster. Our research reveals that the tools developers use is more important than ever. 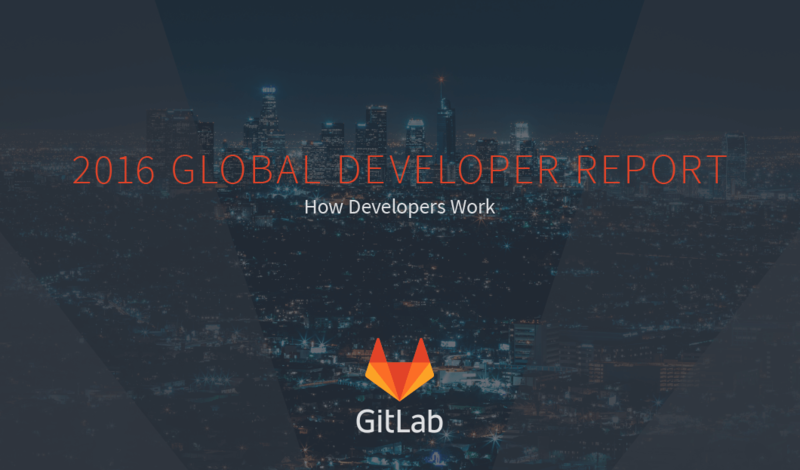 Eighty-one percent (81%) of developers say it’s critical for organizations to use the latest dev tools, and more than half (55%) of developers say they have the power to choose the tools they use at work. With distributed version control systems and open source tools are leading the charge, it’s obvious that there is an overwhelming desire for a more open and collaborative approach to software development. Download the full report to get crucial insights into how modern development practices are changing in the workplace.